YUVAN SHANKAR RAJA'S NEXT FILM SONGS HERE! Peranbu is director Ram's next film. The film has already won critical acclaim at various international film awards. The songs of the film are composed by Yuvan Shankar Raja and the audio launch happened today. The songs have now been released on YouTube. 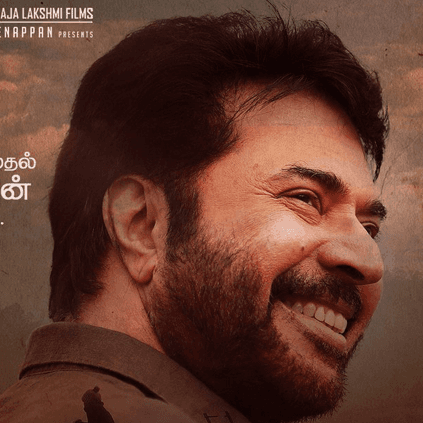 Peranbu features Mammootty and Anjali in the lead roles and is produced by P.L. Thenappan. 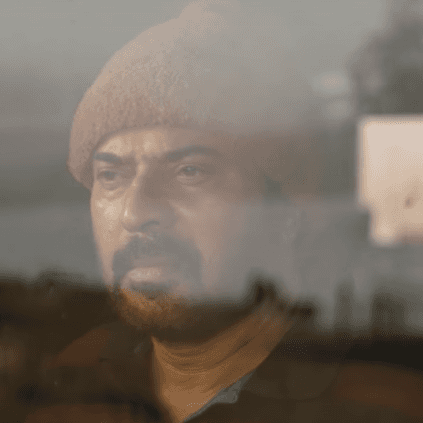 Here is the official teaser of director Ram's next venture, Peranbu, starring Mammootty and Anjali in the lead roles.